The New York Yankees and the Toronto Blue Jays are set to begin their four-game weekend set tonight inside the Rogers Centre as our neighbors to the north, Canada, welcome America's team. 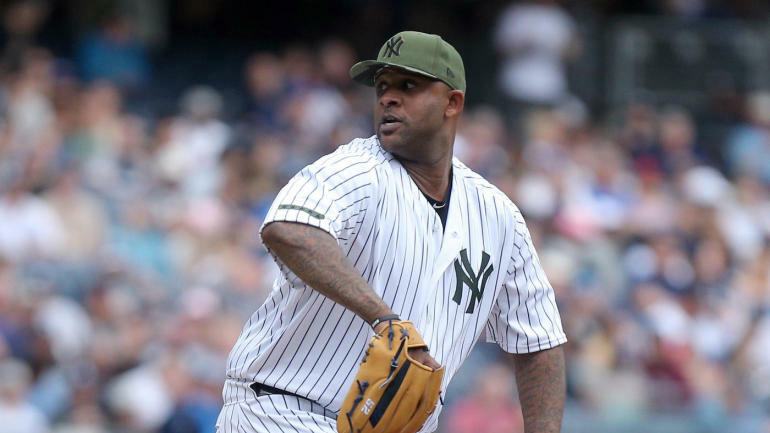 To kick off the four game series the Yankees will send CC Sabathia to the mound while the Blue Jays will counter with Marco Estrada. The game will be played at 7:07 pm ET inside the Rogers Centre and can be seen on the YES Network, MLB Network and MLB TV. You can also follow along in your cars and on the radio by tuning into WFAN.